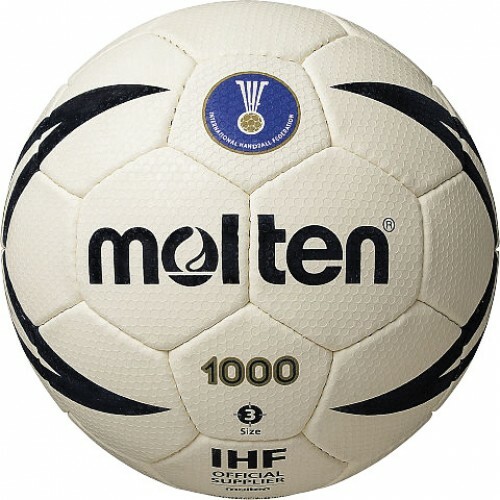 Top of the range International Handball Federation Approved match quality handball. International Handball Federation Approved schools and club Handball. Perfect for matched and training sessions. 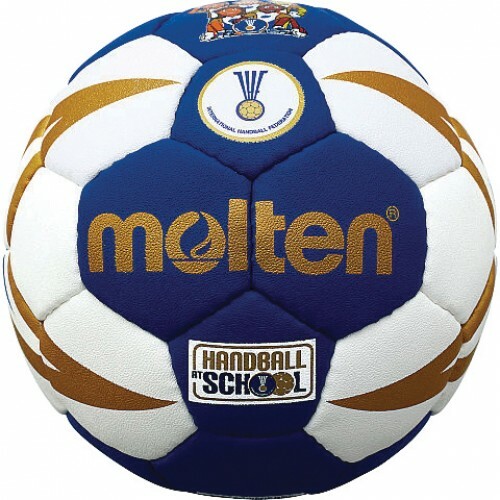 International Handball Federation 'Handball at School' Official Ball.